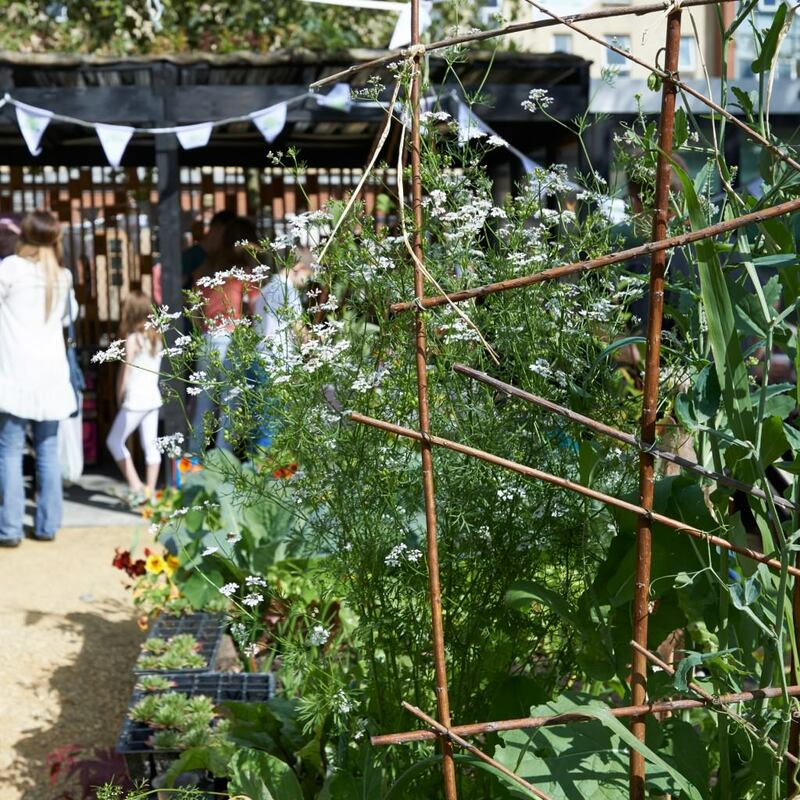 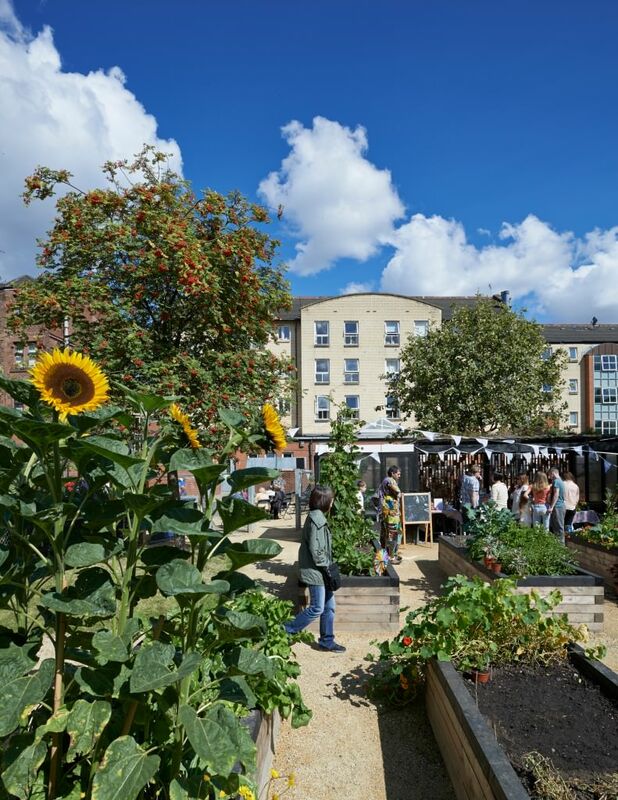 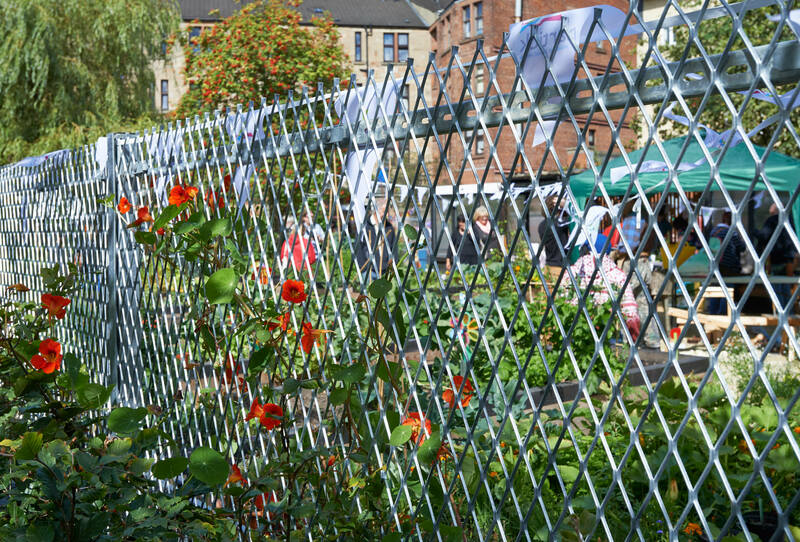 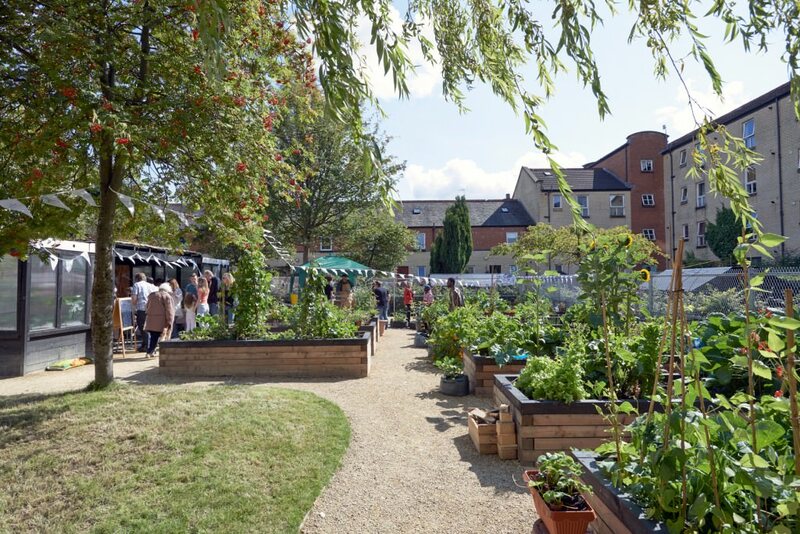 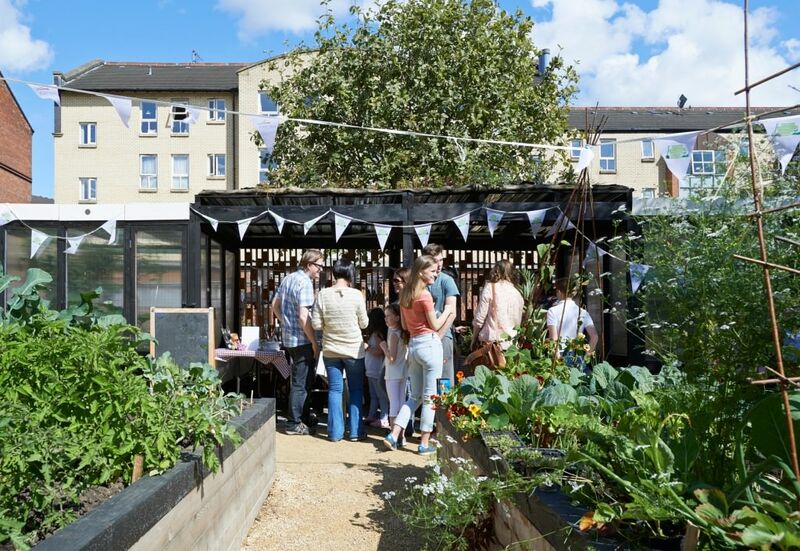 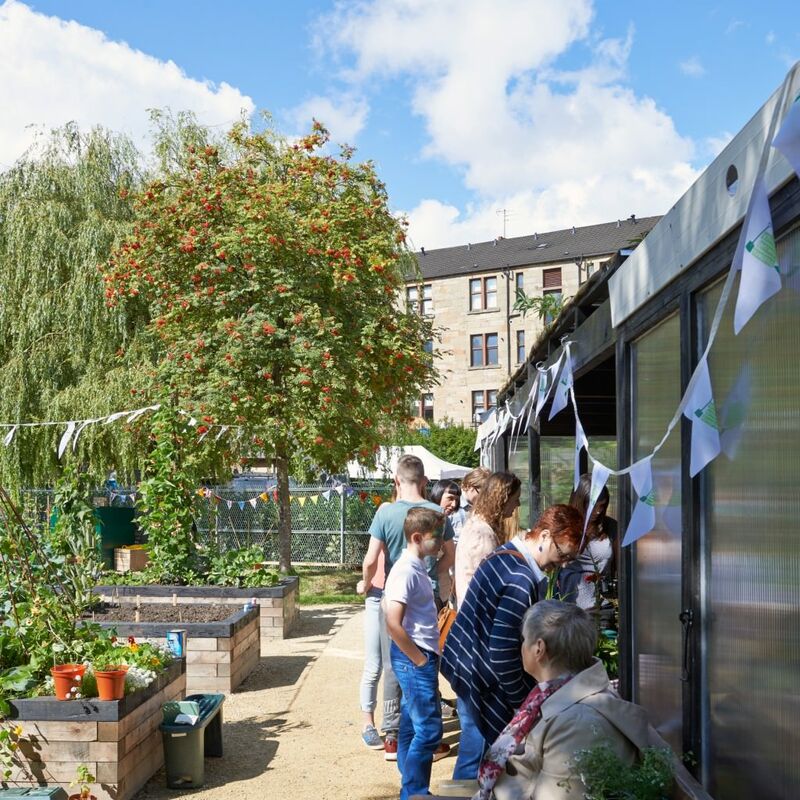 Partick Housing Association asked us to develop a community growing project within the back court of a mixed use block in the middle of the West End of Glasgow. 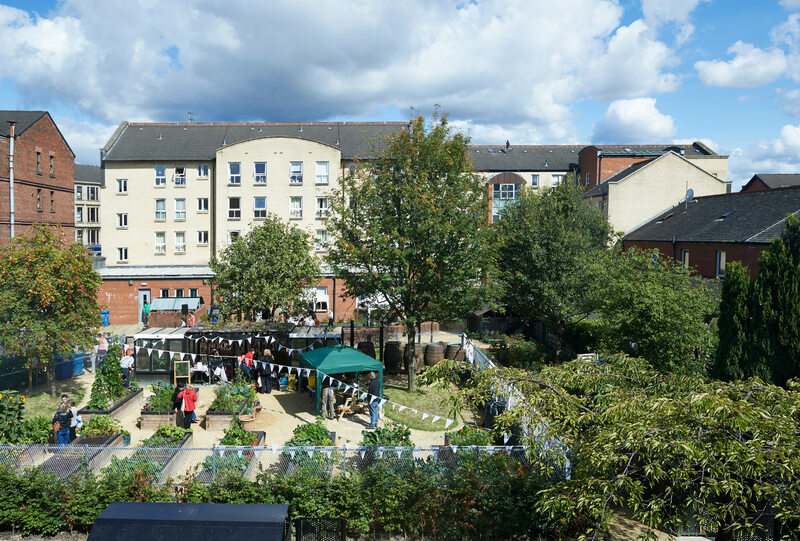 Housing, shops, pubs and an old peoples’ home surround the existing courtyard, all of which now use the new gardens. 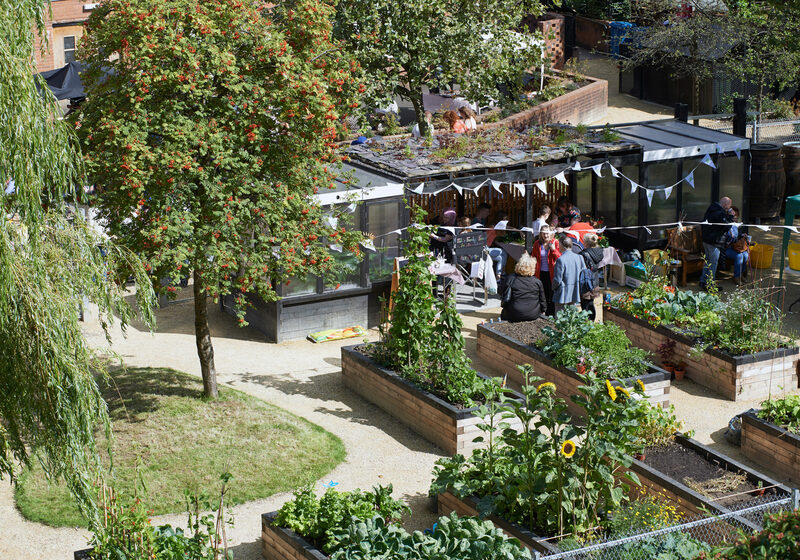 We needed to design a space that could serve a really wide range of people - yet still have integrity and character as a back court.